Since 1975, USA Tire has provided quality tire and wheel services to customers in the Utica, MI area. We have a number of new and used tires and wheels in stock for our customers. 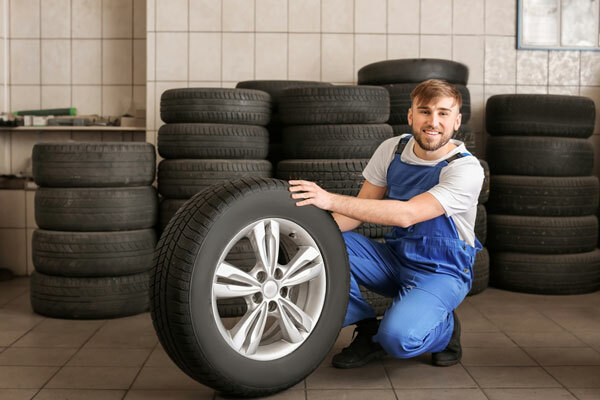 With a variety of brands and sizes, we’ll help you find the tire or wheel that you need. In addition to our sales, we are leasing car specialists, as well as, tire repair professionals. If you’re interested in any of our services, don’t hesitate to give us a call today and find out more about what we can do for you and your vehicle. We service and carry all major brands, including Nexen, Goodyear, Michelin, Uniroyal, BF Goodrich and Hercules. We honor all manufacturer warranties.